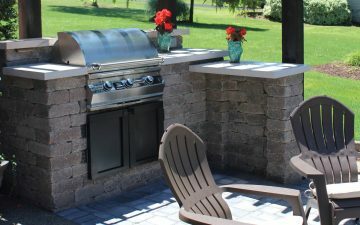 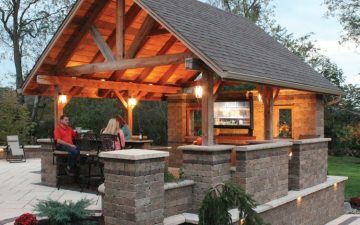 Colonial Wall’s highly versatile one unit design can help you create distinguished outdoor living space in your backyard. 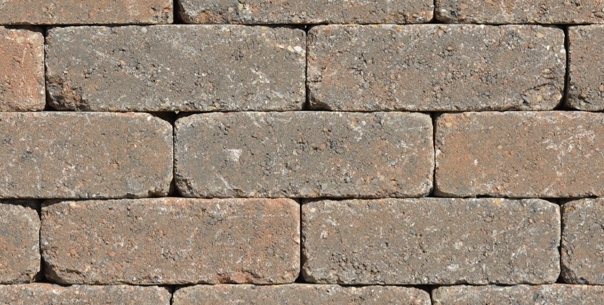 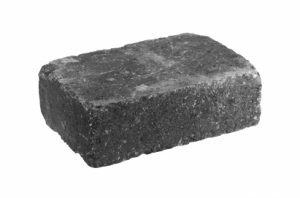 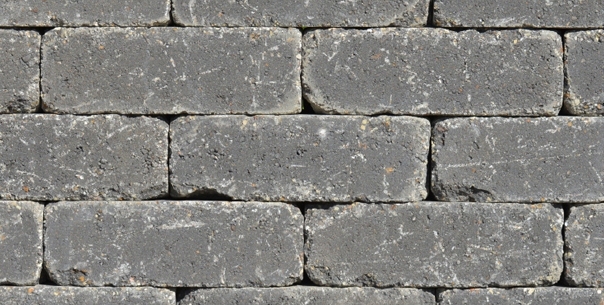 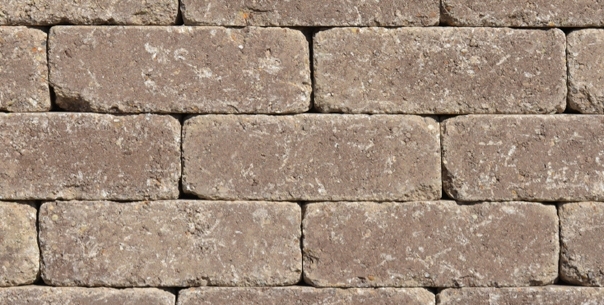 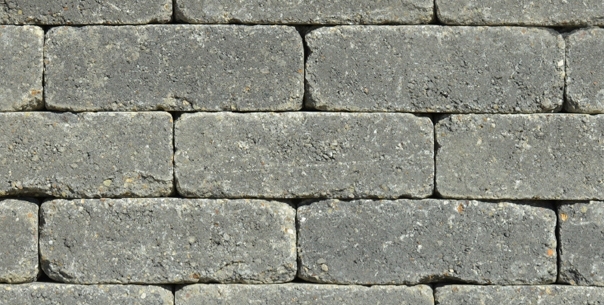 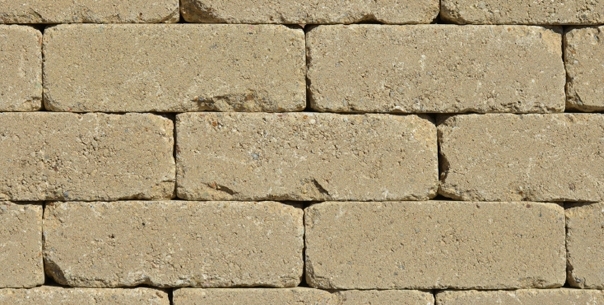 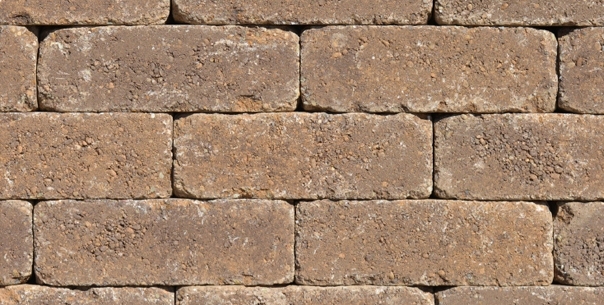 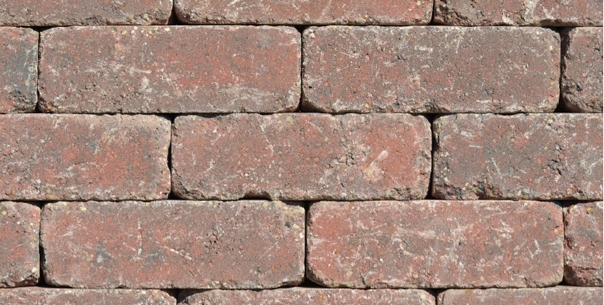 Bauer’s Colonial Wall has an aged weathered appearance that gives it the charm and character of costly natural stone products without the high price. 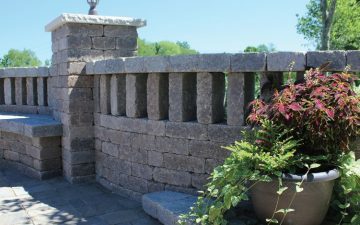 Here are just some of the infinite number of landscape design ideas you can imagine with Colonial Wall.